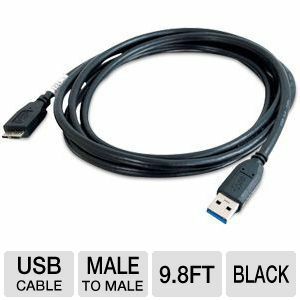 If you are in need of a high-class USB 3.0 cable for everyday professional use, choose the Cables to Go 54178 USB 3.0 Cable right away. 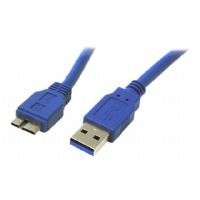 It is 9.8ft long and is ready to connect USB devices, such as portable hard drives, to your computer. 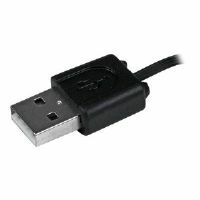 Plus, it offers USB 3.0 A Male and USB 3.0 Micro B Male connectors on opposite ends for hassle-free connectivity. 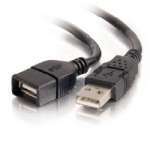 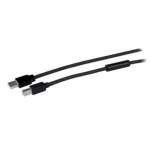 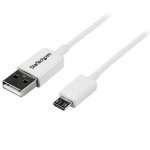 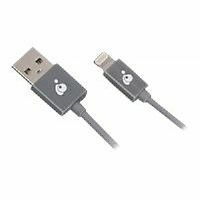 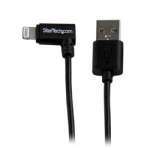 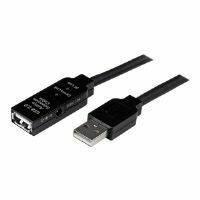 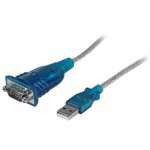 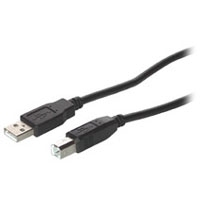 Grab the Cables to Go 54178 USB 3.0 Cable today.